People say life has unexpected consecutive happenings, so it is more new and thrilling. 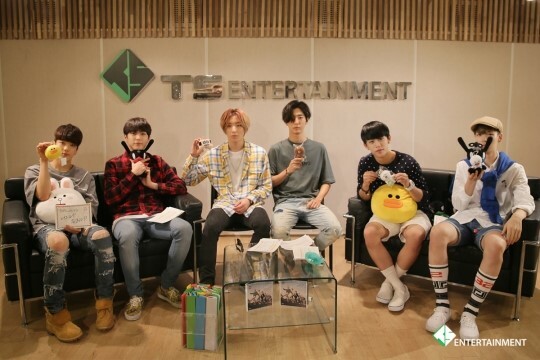 Are you surprised that unexpected B.A.P’s surprise event has started suddenly one day?^^ It is not a common chance, but B.A.P STARCAST channel is prepared to appear whenever BABY wishes! We say our greetings in a long time. 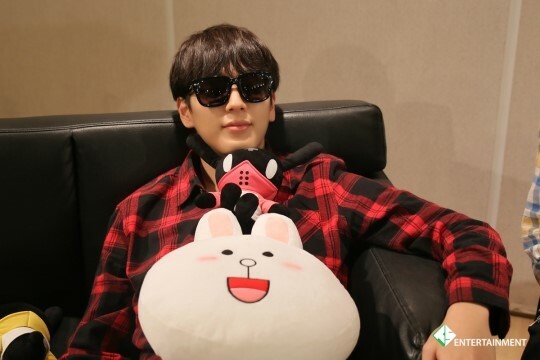 We heard about the news that BABY is curious about where 6 members of B.A.P that are hard to meet, are and what they are doing! We prepared this episode confidentially and secretly. “Surprise” Open Radio for BABY and on the part of BABY so called, ‘Where are you? What are you doing?’! Members started to meticulously check how the live broadcast would proceed, how the screen would show to fans, and how to check fans’ messages right after they arrived at the scene. 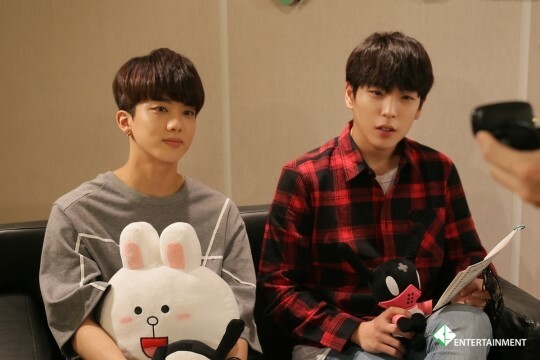 Since it could be felt from their expressions and voice, B.A.P was also excited and thrilled by meeting BABY in a long time. 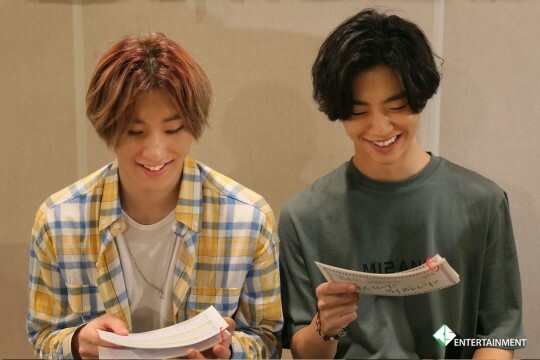 Bang Yongguk and Jongup resemble so much today as if they are real brothers. Both of them who took the role of special DJs that lead the live broadcast, performed ‘smooth emceeing’ and ‘small humor’ as if they were ‘gods’. ^^; Was it worth for ‘entering the center’ by getting through the intense competition? ＼(‘▽’)／ We give five stars ★★★★ with full affection to the combination chemistry of free style Bang Yongguk and Jongup who is loyal to the script. Although members ‘talk about recent state’ several times in a week at their lodgings usually, the time with BABY through live broadcast was more special. 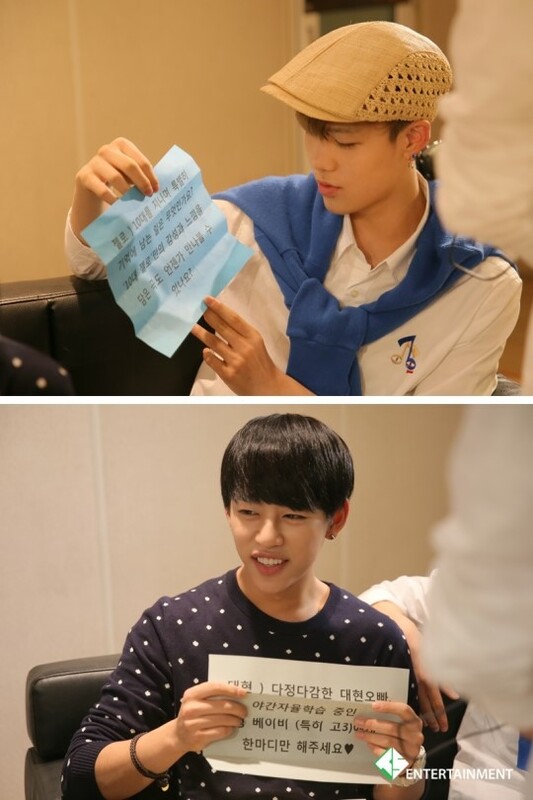 This is a photo of Daehyun who cared about frugal youngest Zelo and careful worker Zelo! We cannot miss it, right? 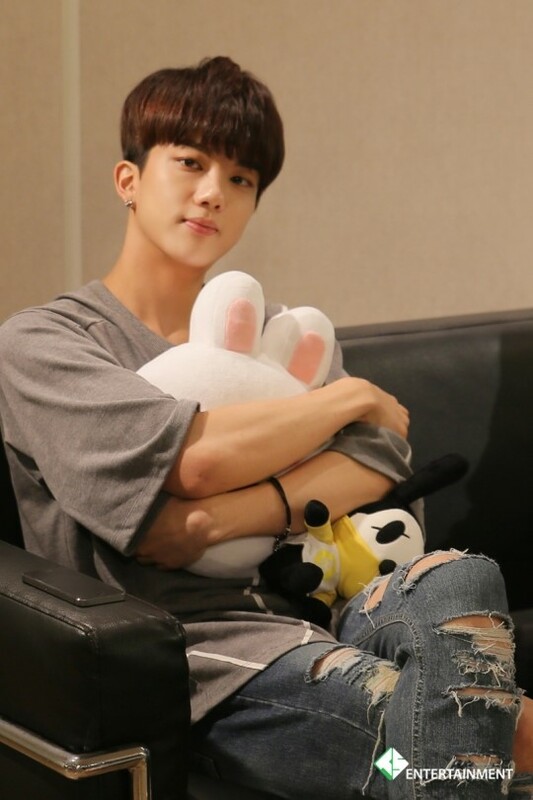 The recent states of Daehyun who is proud of himself since he spends time ensuring internal stability by meeting musicians and seeing concerts, and Zelo who is getting good influence by meeting new people and making good friends, seem to be similar. We feel like to call them ‘roommate line’ since they seem to harmonize well. B.A.P members got the most curious about what BABY’s were curious about. It is known that they didn’t open the questionnaires but waited until the live broadcast started by saying that ‘answering the questionnaires by picking them randomly at instance is the charm’. Do you all remember what questions members picked by paying close attention? Zelo is answering earnestly. ♥_♥ (It is sad that only three months is left for his teen ages…ㅠㅠ) He conveyed his gratitude like an adult, “We could tour around various countries due to many fans’ love and really thankful that I could experience many things”. We hope that you perform music which is contained only with your style by learning and experiencing more. 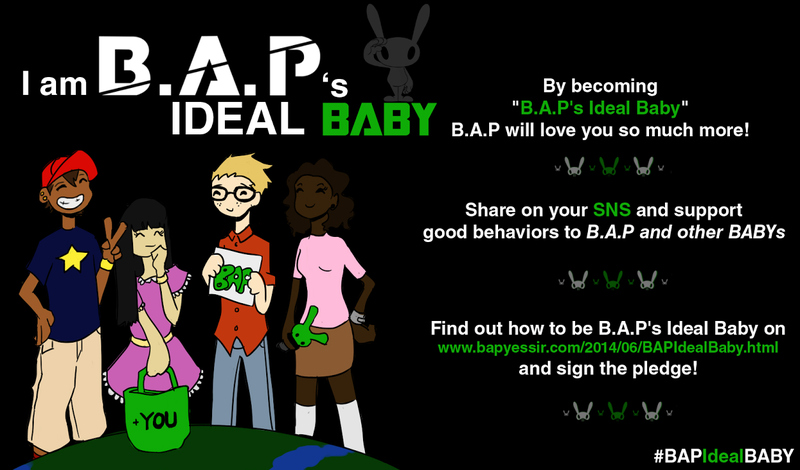 Since it was time for B.A.P members spending with BABY, members engaged themselves truthfully without constraint. 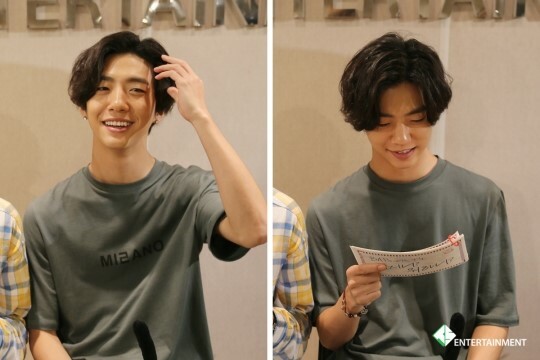 6 members of BABY’s ‘super hero’ B.A.P have done well doing their best in providing what BABY wants to know, see, and hear about until saying goodbye after all the sequences. How did BABY like the time which members felt nervous at than anyone else since it was their first time doing live broadcast? Did you enjoy it? We will then go review the joyful memories of the live broadcast. 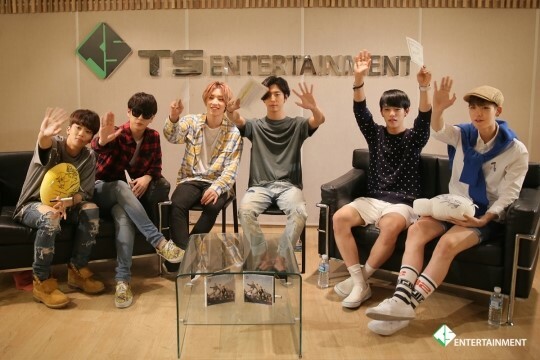 Please check the replay video of B.A.P’s surprise open radio, ‘Where are you? What are you doing?’ which honey-like fun is guaranteed certainly! :-) We thank every global BABY that joined us again! Let’s meet again soon! Bonus! Do not miss the scene sketch which contains members’ images and the video which conveys members’ thoughts! 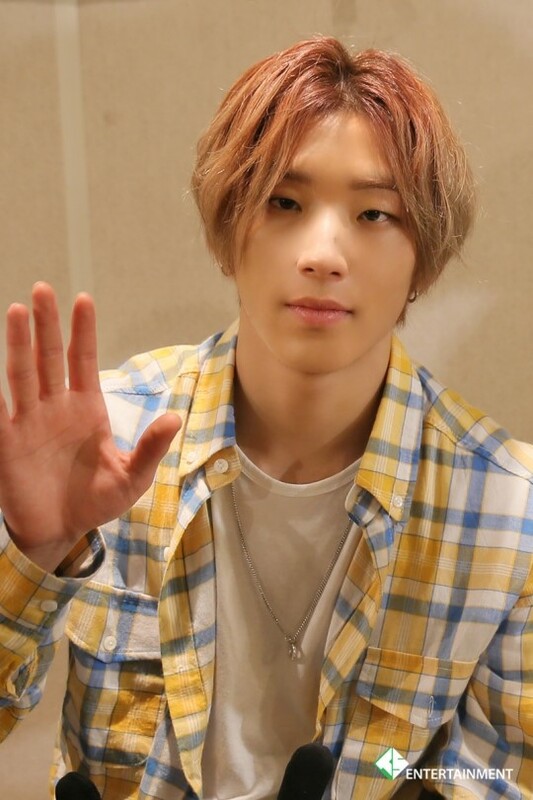 DJ Jongup was as nervous since the rehearsal as he said ‘my heart seems to burst’. You didn’t recognize Jongup’s mind full of worrisome since he emceed the story so calmly and pleasantly during the live broadcast, did you? Since he made joyful time by giving big laughter and sang a cappella, we have achieved all. ㅠㅠㅠㅠ Great job, you were excellent! 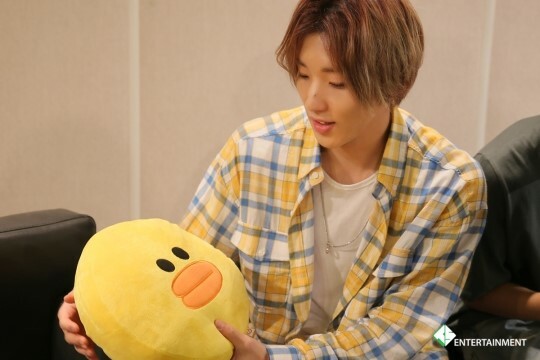 Turn up~ Jongup’s virus that can make every person’s feeling ‘up’! 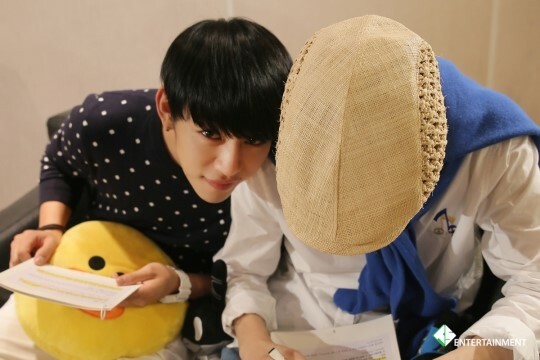 Sally which resembles Youngjae got caught in DJ Jongup’s hawkish eyes. ^^; Do BABY also think it looks like him? ‘A Midsummer night’s dream’ Youngjae says he can sleep this night happily if fans had fun. He might have dreamt the most pretty and lovely dream that night. Let’s make better and bigger dream come true together. Daehyun is contacting eyes with the camera instead of BABY by leaning on the shoulder of Zelo who is doing signature hard at the place they gathered for the rehearsal before the live broadcast. 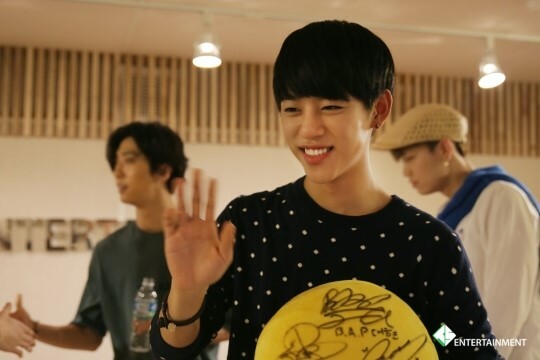 Hey, Daehyun.. It’s difficult if you do such pretty actions so suddenly and habitually. We give you penalty for your shining eyes. Is that behavior of making freak accident at this area? 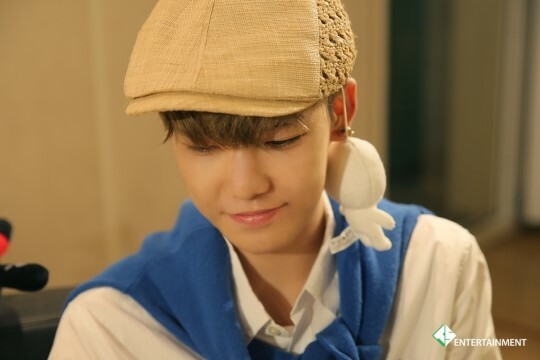 Zelo hang the doll on his ears like an earring as if he liked the present. He’s definitely the youngest since he shows this unintended cute behavior. Zelo bashfully smiled by replying that he couldn’t say all the words he wanted to say to BABY at the question of how the live broadcast was. We believe your kind mind has been conveyed to fans even though you don’t say them. ^^ Express all your stories at the live broadcast of the episode full of Zelo’s stories soon~. 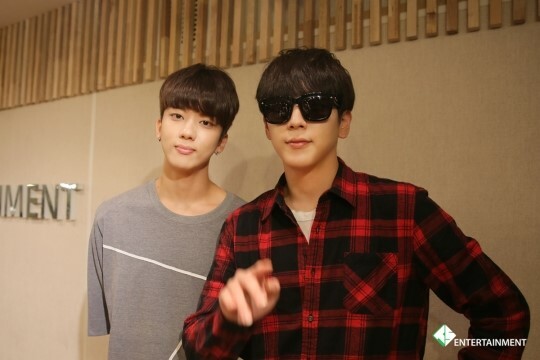 Bread Bang Yongguk and DJ BBang (Bread in Korean) that are BABY’s favorite breads. ‘ㅅ’)♥ He emceed the live broadcast calmly and with wit as if it wouldn’t be awkward if he becomes a real radio DJ. He showed sense of introducing himself in DJing version after whispering something with Jongup in secret before the live broadcast started. He was still smart and was good to see since it had been a long time seeing him. 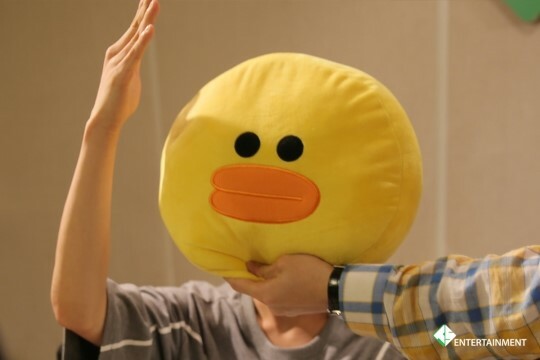 These are LINE character cushions which were with B.A.P (which is written like that but actually read, ‘which got B.A.P’s love all by themselves’) during the live broadcast. Are you curious of how to get this? 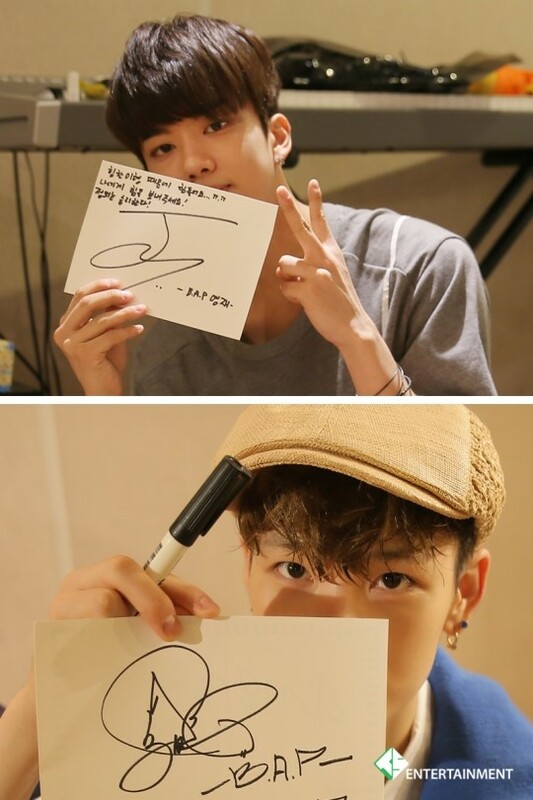 We pick out and give them to 2 people among those who leave appreciation comments of the live broadcast of B.A.P’s surprise open radio, ‘Where are you? What are you doing?’! Where do I left the comment?